When a 39-year-old Marissa Mayer joined Google in 1999 as the search engine’s first female engineer, she transformed it from a start-up with 19 employees to the multi-billion dollar player of today. Brought on board at ailing Yahoo in 2012 to save the day for the former industry leader, she implemented a turnaround which involved scrapping deals struck by ex-board members, taking on new executives and undertaking a string of acquisitions including Tumblr and Alibaba, which proved fruitful when Yahoo raised $9.4bn in the latter’s record-breaking IPO. 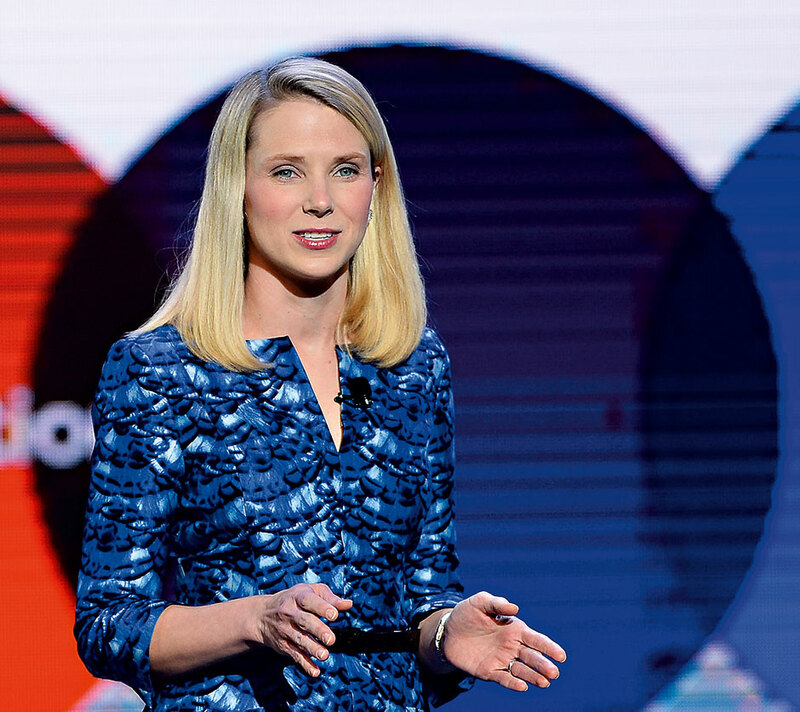 Mayer announced in April that Yahoo revenues had increased by 84 percent since 2013, further cementing her success.